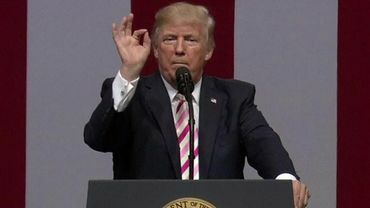 US President Donald Trump is facing growing condemnation from the sports world after his criticism of players. The president is totally right on this one. Patriotism definition is not respect of the flag or pledge of allegiance or about the military.. It is love of country. If a person pauses for the anthem or flag is enough respect as far as I'm concerned. It's no ones business to judge others. Forcing people is what Hitler did.